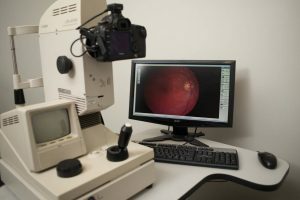 Your doctor is committed to providing you with the highest standards of eye care available and that is why your doctor strongly recommends that you have an Optomap Retinal Exam as part of your eye exam. The Optomap Retinal Exam provides your doctor with important information about your health, without the need for uncomfortable pupil dilation. With the Optomap Retinal Examination, the majority of the retina is visible in one single image. Obtaining images is comfortable, quick and very simple. By looking into the Optomap eyepiece the digital image of your retina is captured in less than a second. A small flash indicates the image has been taken. Nothing touches your eye during the process. Your Optomap Retinal Image is then immediately displayed for your eye specialist to review with you. Best of all it does not require dilating drops which typically cause blurred vision and sensitivity to light for hours. Your Optomap Retinal Images will be stored electronically. This gives your doctor a permanent record of the condition of your retina. 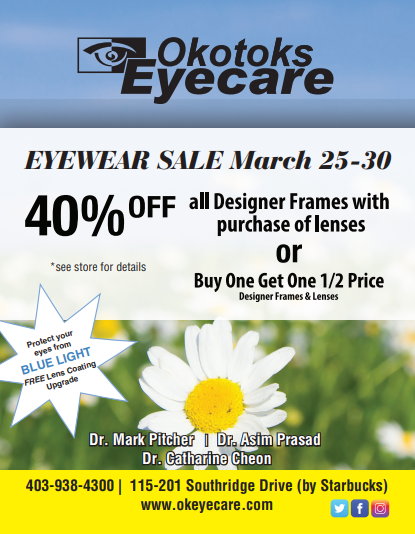 This is very important in assisting your doctor to detect and measure any changes in your retina next time you get your eyes examined. 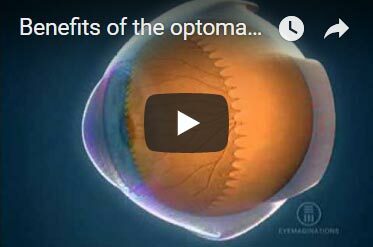 Click to watch a video on the benefits of the Optomap. Caused by changed in the blood vessels of the retina, DR is the leading cause of blindness and affects nearly half of all people with diabetes. Increased pressure in the blood vessels can result in damage to blood vessels in the eye. Caused by changes in the retina due to the body's aging process, ARMD is the leading cause of blindness for those aged 55+. Caused by severe nearsigtedness or trauma, RD can also occur in patients with systemic diseases such as diabetes and will likely lead to permanent vision loss if not detected.